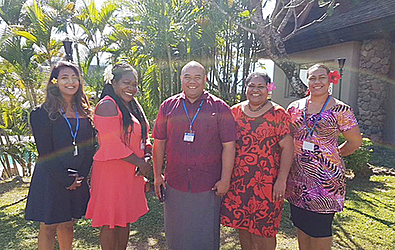 Taimalelagi Ramona Tugaga has been appointed as an executive board member of the Pacific Islands Regional Multi-Country Coordinating Mechanism (P.I.R.M.C.C.M.) in Fiji last week. Taimalelagi, who is the General Secretary of Y.W.C.A. 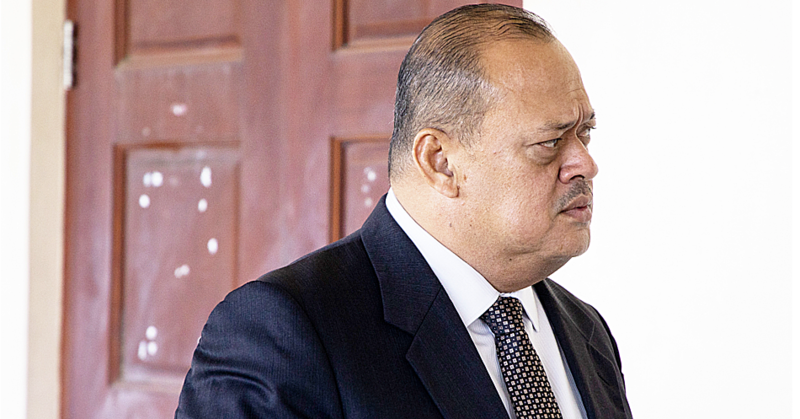 Samoa, is the youngest member and sole Samoan to be elected to the new P.I.R.M.C.C.M. Executive Board that will run for the next two years. She takes on the role of a Constituency Representative and Alternate Member for women's organisations representing the concerns of women and issues relating to the topic of Gender to P.I.R.M.C.C.M. P.I.R.M.C.C.M. was first established in September 2002 to curb A.I.D.S., tuberculosis and malaria worldwide under the Global Fund and their grant oversight requirements. P.I.R.M.C.C.M. is composed of 25 representatives of 12 Pacific Island Countries and Territories (P.I.C.T.s) that have applied to at least one of the three regional grants funded by the Global Fund including 11 participating countries, three development partners and 11 civil society sectors. 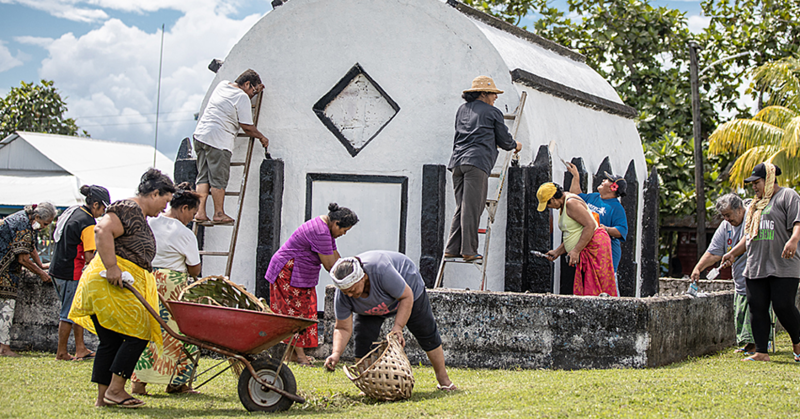 Returning to Samoa, Taimalelagi will be able to give us a regional perspective of the work by Tamaita'i Talavou Kerisiano for the improvement and the status of women in Samoa. In 2017, Y.W.C.A. 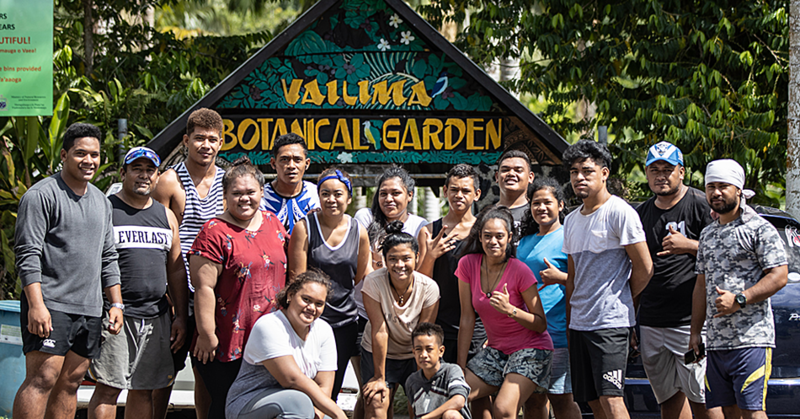 Samoa has reached out to more than 200 young women from both Upolu and Savaii islands through its “Rise UP!” training program. These young women have been trained and educated on leadership, sexual reproductive and health rights, economic empowerment, human rights, women’s rights, gender, violence against women, peace and H.I.V./A.I.D's. Taimalelagi is the sixth child of the late Papali'i Natuitasina and Laeimau Peru Tugaga, who is from the villages of Vaivase Tai, Safune and Sapapalii. She is a matai, an active Pacific Climate Change Warrior in Samoa, young entrepreneur, youth leader and Sunday school teacher at her E.F.K.S. Church at Vaivase Tai.